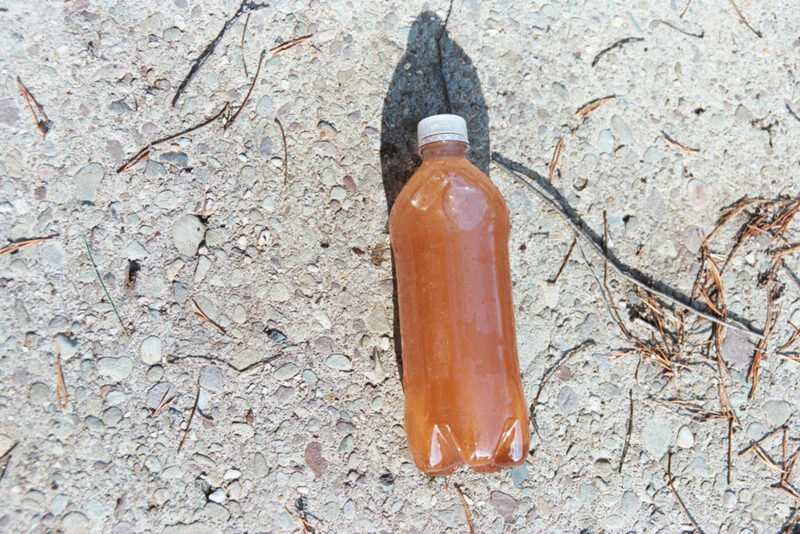 The Old Forge Borehole is the largest single point source of pollution to the Chesapeake Bay watershed. 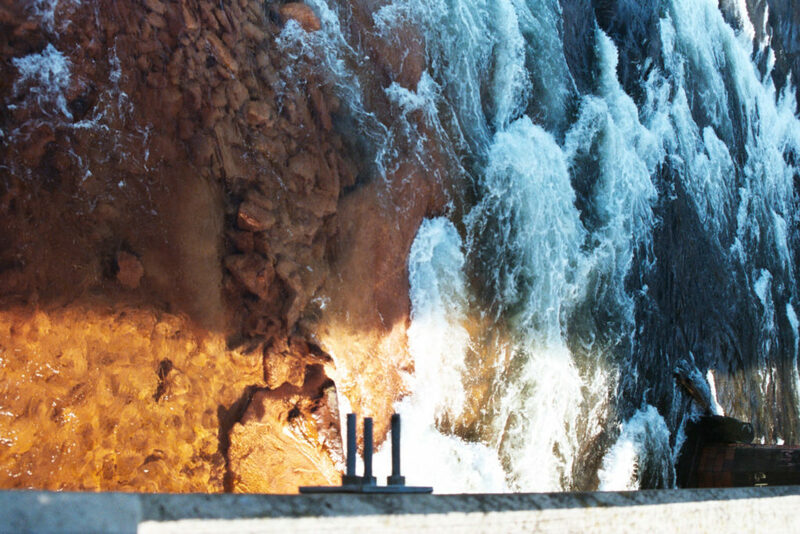 The Old Forge Borehole discharges up to 100 million gallons of polluted water per day from the mine pool under Scranton. 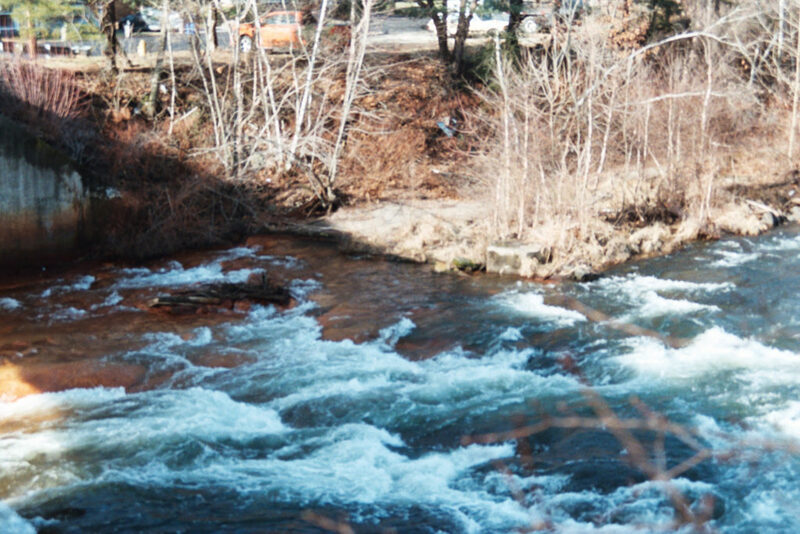 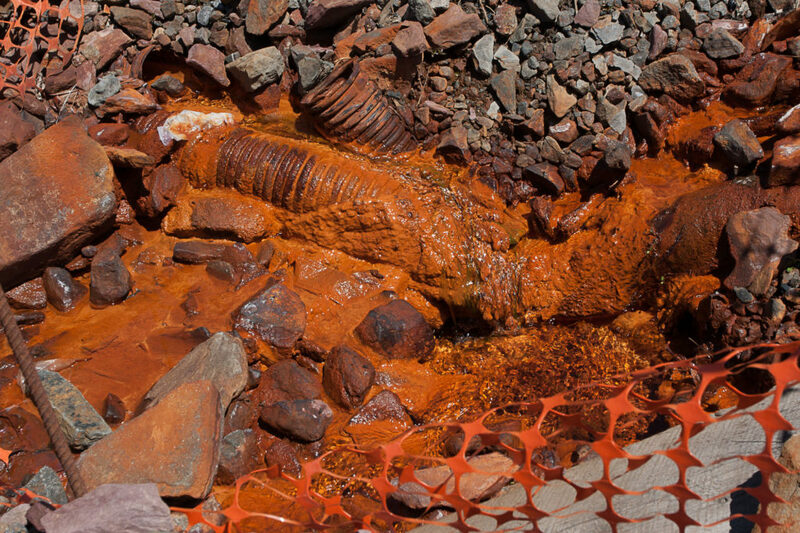 Polluted water constantly drains from flooded mine tunnels, polluting local waterways with a ubiquitous rust-colored sludge. 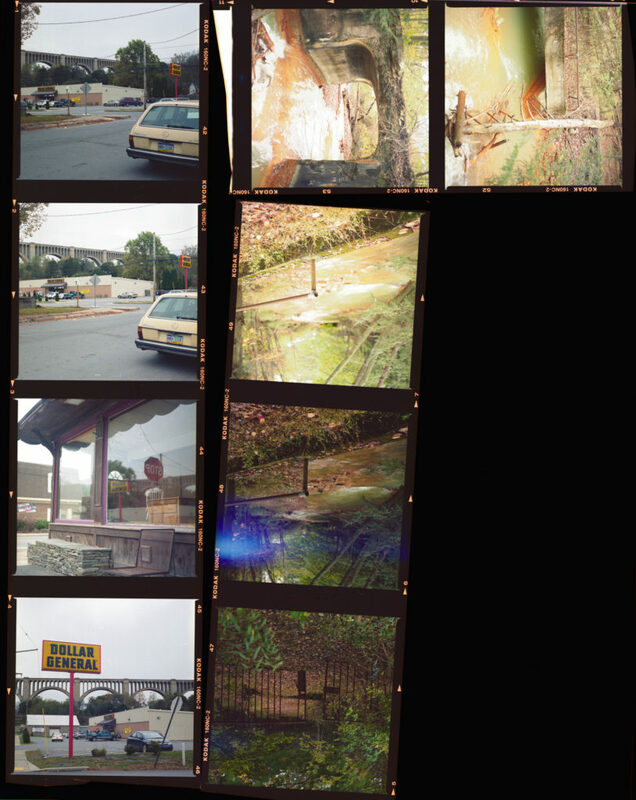 This contact sheet from October 2017 has some images from Nicholson and its famous viaduct as well as shots from the Jeddo Tunnel discharge.